Are you tired of looking at carpet stains? Wish your upholstery looked like it did when you bought it all those years ago? Or are you in desperate need of water damage restoration? Whatever your need may be, we are here to help you. Steam Commander works hard to offer a higher standard in all we do. As a locally owned and family operated company, we understand the importance of maintaining your family home. Our team has over a decade of experience and knowledge in the residential and commercial cleaning industry, allowing us to offer you the very best service for your home or office. 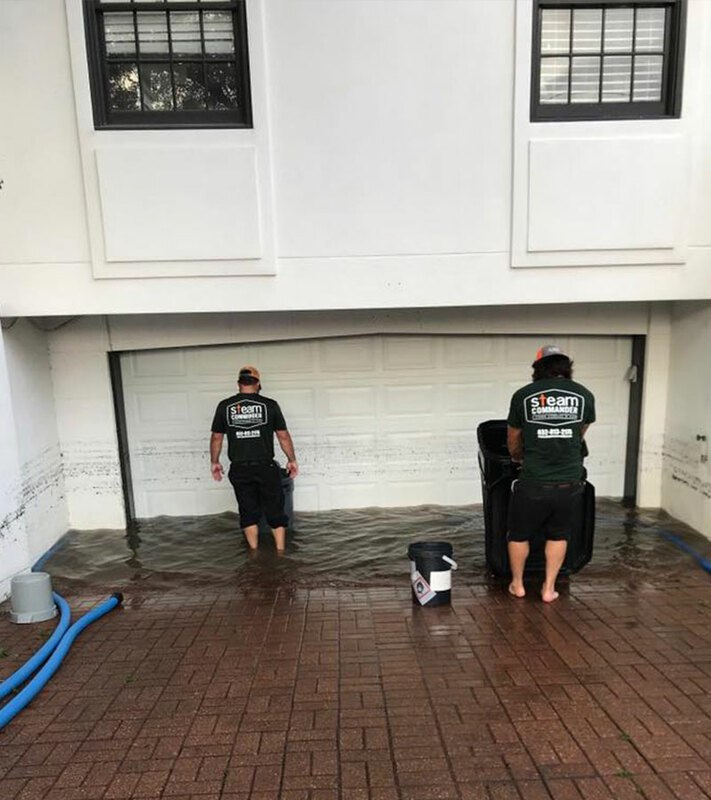 We are also IICRC certified to handle all of your water restoration needs and available 24-7 if you are to experience water in your home or office. 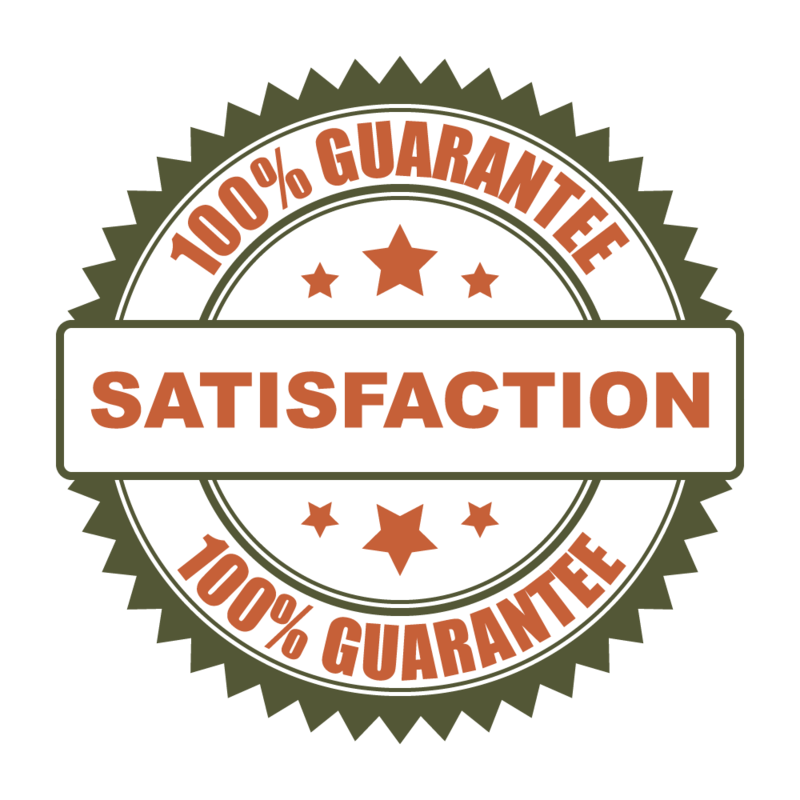 Our promise to you, is to provide you with a higher standard of clean with 100% satisfaction guaranteed! Don’t just take our word for it — our customers can let you know about that right here from our verified reviews! If you require a higher standard of clean or an emergency water restoration, call us today for your FREE onsite inspection! "We recently had a water leak under the foundation. We called Steam Commander and they came right over to help, the guys immediately removed the damage areas and began drying things out. They would call or come by to check on things on a daily basis. They also took care of the insurance paper work for us and relieved us from having to do anymore than we already had to do. If you want great customer service and quality work please give Steam Commander a call. 👍🏼"
Your carpets, hard surfaces, and upholstery make up a big part of your home or office. It’s natural that they get their fair share of spills, dirt, and stains. 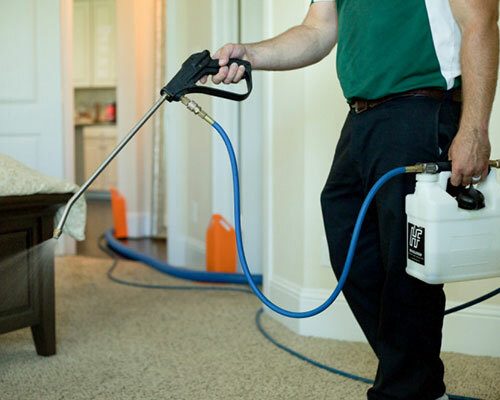 This doesn’t look inviting to your guests and it actually has a negative impact on the environment of your property due to the bacteria and allergens that harbor within your stained carpets or upholstery. Please see our cleaning services below. We’ll help to restore your carpets, hard surfaces or furniture back to its clean, healthy, odorless state! If you want your carpet to look good and give you years of dependable service, then you need to take extra good care of it. This means you need to have it cleaned by a skilled, qualified technician at least every 4-6 months depending on the amount of soiling and foot traffic it receives. 100% free from soaps & harmful chemicals. We use the hot water extraction method which is recommended by all carpet mfg. The high temperature removes allergens, pet dander & other irritants. We use professional truck mounted equipment — guaranteeing the highest standard of clean! We have specialized treatments to handle all types of odor & carpet soiling such as red stains, wax, grease & much more! 100% Pet Odor removal process! If you would like your carpet to experience the higher standard of clean it deserves, call us today for your FREE onsite inspection! Your days of back-breaking work are over! No more all day scrubbing on your hands and knees with a toothbrush or handheld scrubber only to make a small dent in removing the soiling caused by everyday traffic. We’ve all been there — it can be a real headache! At Steam Commander, we are here to take this stress away from you. 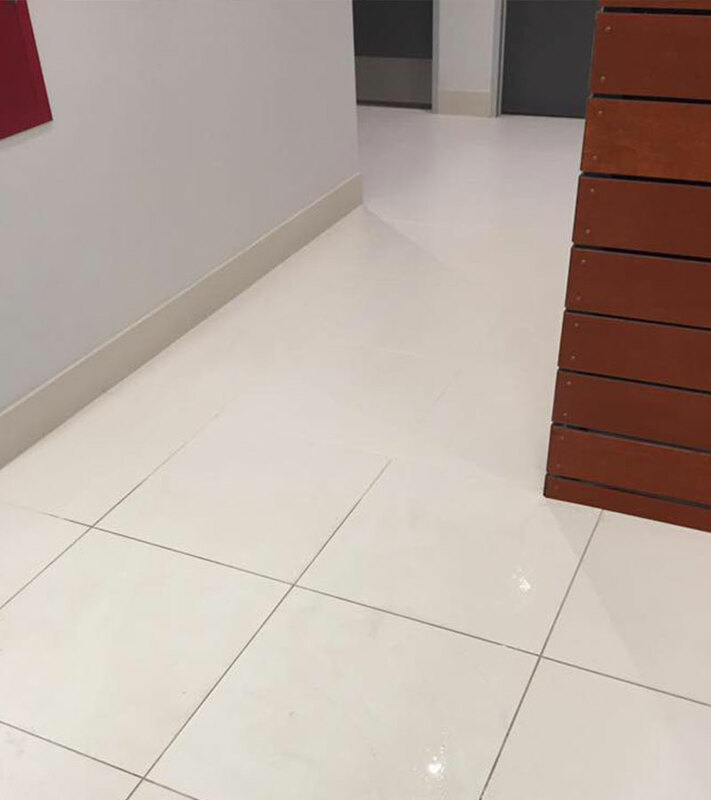 Why choose us for your tile and grout cleaning? We can work with any material including tile, brick natural stone, saltillo, linoleum, & more! We offer grout sealing & polishing for your natural stones! 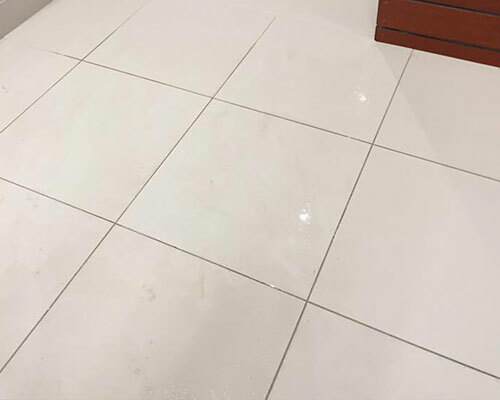 If you would like your tile and grout to experience the higher standard of clean it deserves, call us today for your FREE onsite inspection! Your carpet isn’t the only high traffic area in your home. Your sofa, love-seat, and chairs get their fair share of spills and dirt. Let our trained professionals at Steam Commander revitalize your upholstery and make it look new again! 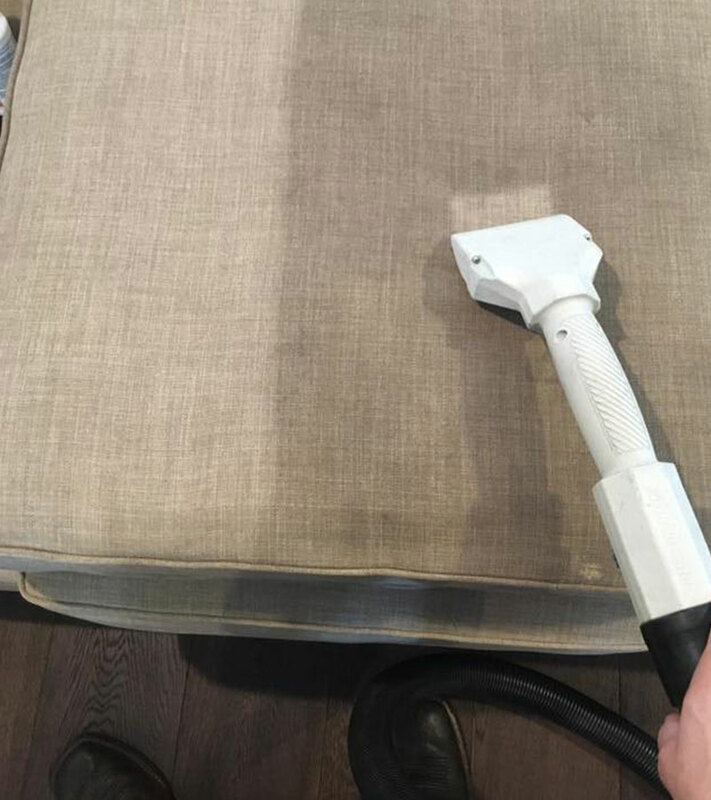 If your upholstered furniture hasn’t been cleaned in a while, and there aren’t any visible signs of soiling, we can provide a thorough vacuuming of your furniture for less than half of the price of our professional steam cleaning. It will help to reduce your indoor allergies and extend the life of your fabrics. Dry soiling accounts for a lot of premature wearing, as it is abrasive to the fibers when it is not removed on a regular basis. 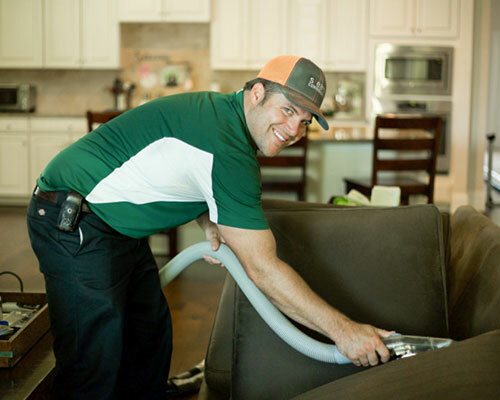 Most of us vacuum our carpet on a regular basis, but when was the last time you vacuumed your upholstery or mattress? 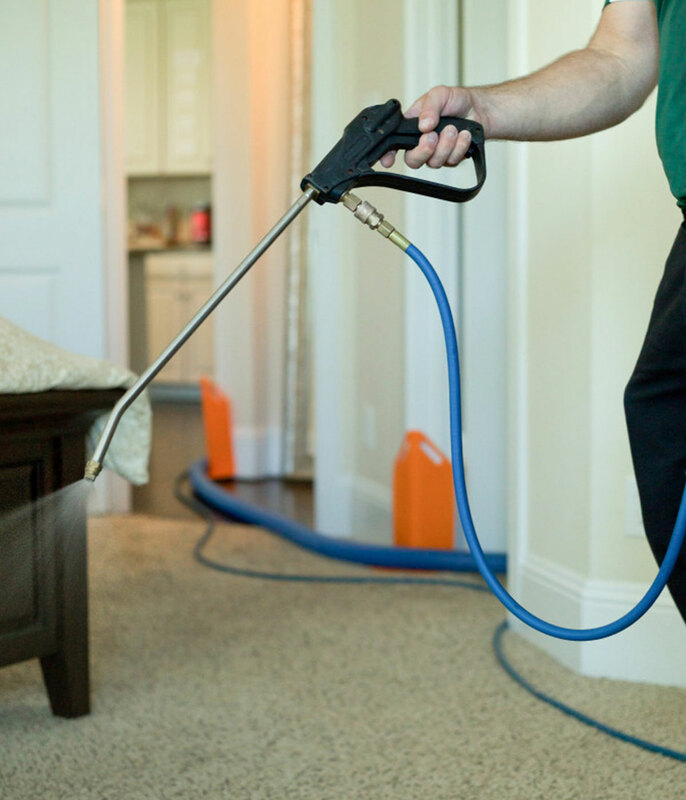 Regular vacuuming can help remove allergy-inducing agents like household dust, dust mites, pollen and dander from their breeding and feeding space. If you aren’t using a vacuum with a HEPA filter, you may just be redistributing the problem you are trying to reduce! 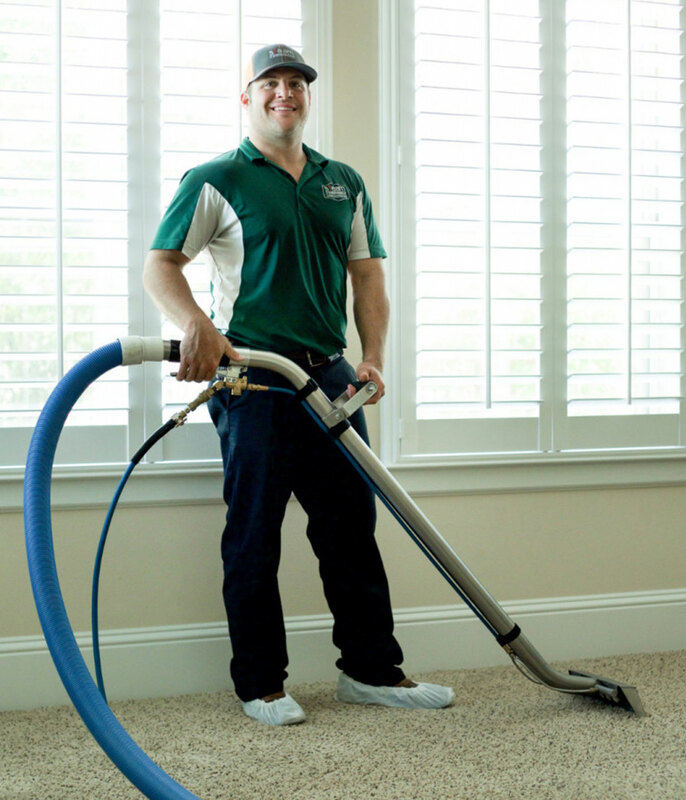 Our truck-mounted units are capable of removing approximately 400x more than your household vacuum. So by having us vacuum your upholstery and mattresses you can freshen up your furniture without spending money for steam cleaning service. This is a great solution when you don’t have any spots or stains to remove, only dirt, dander and dust mites. Most of the time, you think of hard surfaces as the only place dust can settle, but your drapes can be a collector of dust and allergens if you do not have them cleaned very often. Let us clean your drapes so you won’t have to worry about taking them down or putting them back up again. If you would like your upholstery or drapery to experience the higher standard of clean it deserves, call us today for your FREE onsite inspection! Your oriental and area rugs deserve the same attention as your carpets, hard surfaces, and upholstery. Regular rug cleaning will help them to last longer and hold their value. There are many oriental rugs that are delicate and hold a lot of value. We can ensure they stay bright, vibrant, and beautiful. We only use safe cleaning solutions and methods when dealing with your fine rugs. We have a wide variety of tools to clean every fabric type including wool. We also offer solutions to remove pet urine and odor from your rugs. 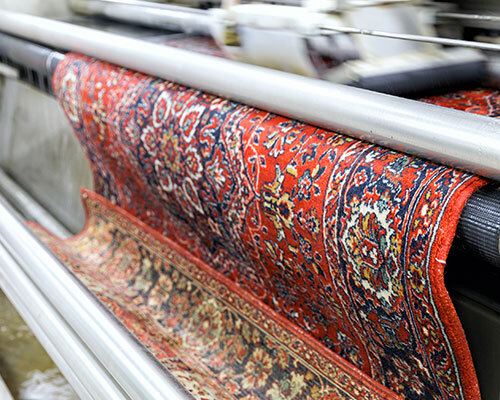 In order to expertly clean and dry your rugs, we will bring them back to our rug shop. 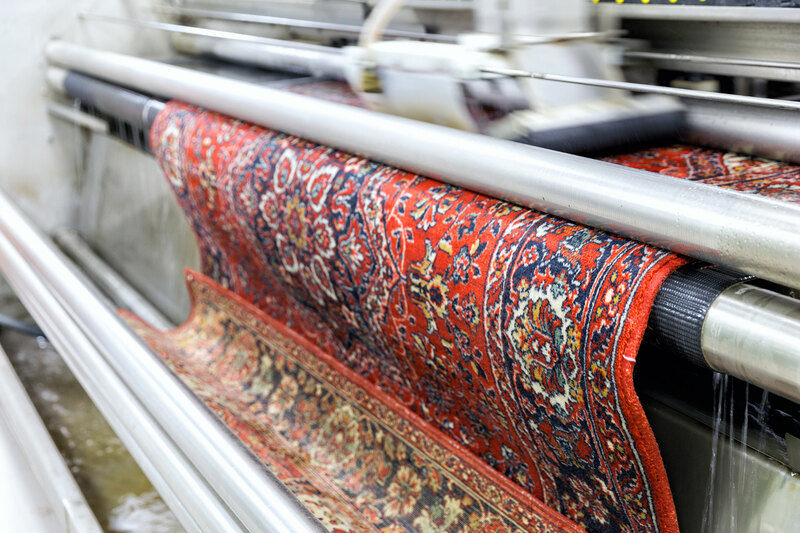 When your rugs are ready to be delivered, we will call you to schedule the best time for you so our technicians can place your rugs back down where they belong! We provide free pick-up and delivery service for your home or business! If you would like your area rugs to experience the higher standard of clean they deserve, call us today for your FREE onsite inspection! 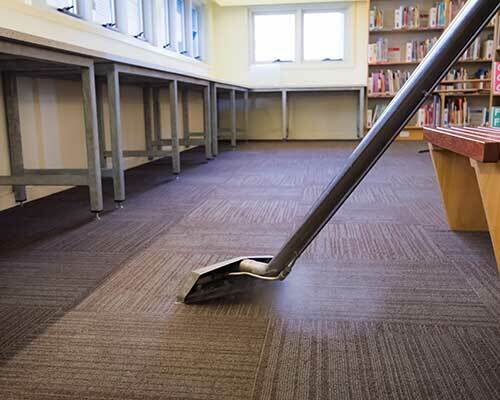 Steam Commander provides a higher standard of clean for commercial businesses, churches, schools and workout facilities. 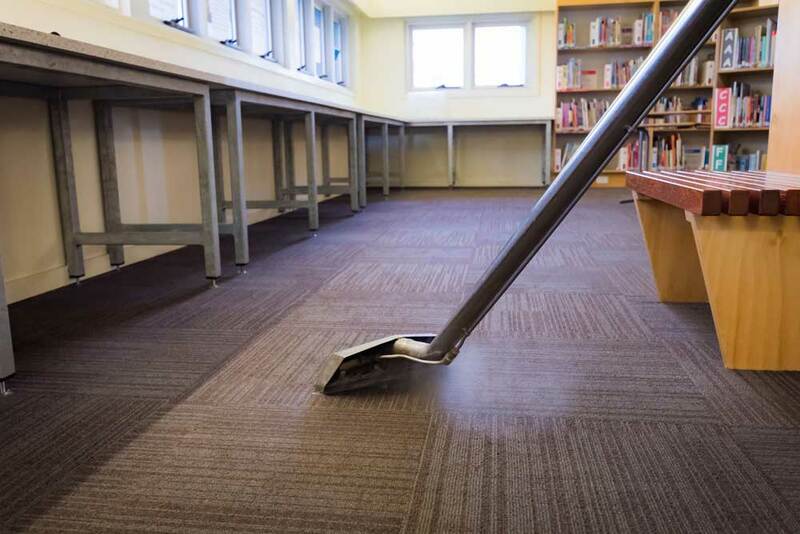 We would love the opportunity to walk your facility and provide a proper analysis, as well as a carpet cleaning and or hard surface maintenance plan that will protect your flooring investment. Safety and security is our number priority of your property. We have cleaning equipment and processes that allow us to safely clean facilities that require all entrances to remain secure at all times. For commercial clients, we offer evening and weekend appointments in order to work around your business hours. 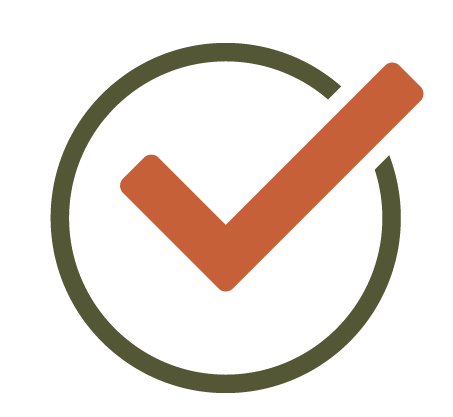 If you would like your commercial facility to experience the higher standard of clean it deserves, call us today for your FREE onsite inspection! "This company is the real deal all the way around! Not only is their customer service outstanding, but the work they do is superior to anyone else I’ve ever used. I had the pleasure of having Russ and Kobi come out to steam clean my game room and my stairs a couple of months ago, and they did a phenomenal job! It was also great getting to know them on a personal level; speaking about prior military experience and the fact that both my son and daughter-in-law are both Marines. So it was great actually getting to know someone while they did the work. I highly, highly recommend Steam Commander!!!" At Steam Commander, your satisfaction is our top priority. Everything we do, we do to the highest standard. We stand by our work 100%. If you are not satisfied with the work carried out, we will come back and redo it for you! Quick response time is critical when it comes to controlling water damage. At Steam Commander, we offer a 24-hour emergency service for any water damage issues you have in your home or office. Our technicians are IICRC certified and qualified to handle everything for you from start to finish, including handling your insurance claim- taking the stressful situation out of your hands. 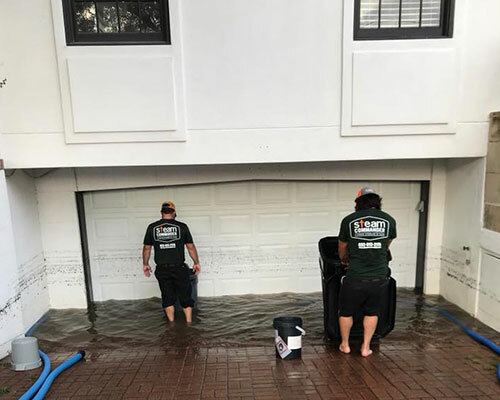 Water damage restoration is much more than you think! The water needs to be extracted, and if there is furniture in the room, it will need to be moved and protected. Any affected padding and carpet may need to be removed and disposed of and an antimicrobial disinfectant will need to be applied. 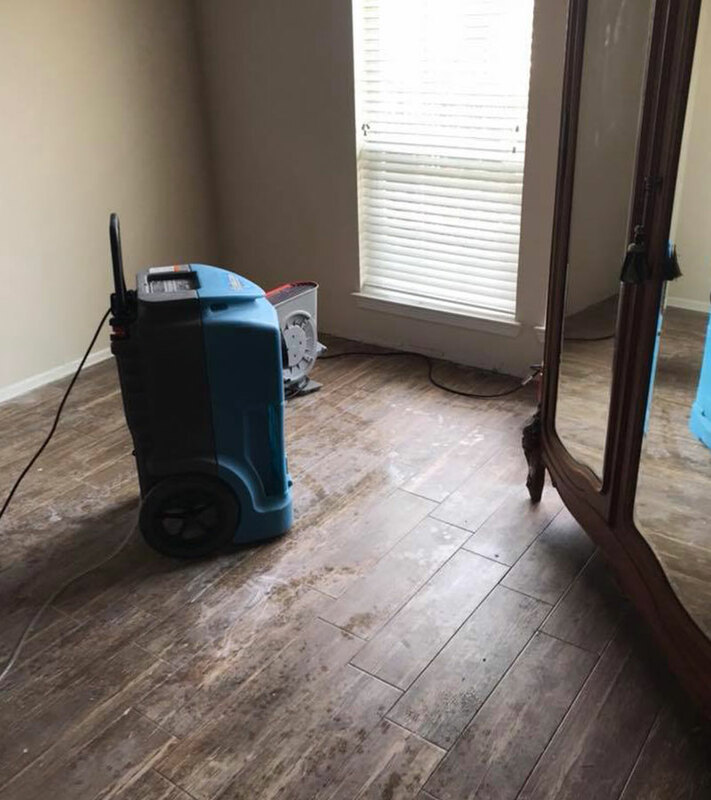 Drying equipment such as fans and dehumidifiers will need to be set up to provide sufficient airflow to remove moisture from the flooring and structure. When everything is completely dry, we will come out to relay the carpet and install new padding and do any other repairs that are necessary. After we clean and deodorize the affected area we will reapply carpet protectant and get things back to normal for you. Why trust Steam Commander to be there for you when water damage hits? Available 24 hours a day — 7 days a week. Whether it’s an entire apartment complex or a toilet overflow in the guest bathroom… we’ll be there when you need us! If you are in need of water damage restoration services, please don't wait. Get in touch with us and we'll help you ASAP! "We recently had a flood issue in our office — water everywhere and horrible smell. We called Steam Commander and they were super quick to respond and come to the office. Over a couple weeks time span as we got the roof fixed, Steam Commander went above and beyond to work with us to get our carpet dried up and cleaned. Truly top notch service. I can promise you all 15 of us in the office were very impressed with the service. Very thankful to have them in Brownwood. 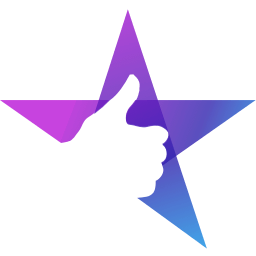 Thank you Russell for being so easy to work with and going above and beyond for us!" Why do home & business owners in & around Houston, TX trust us for all their cleaning & restoration needs? Steam Commander is founded on and operated by the values of integrity, honesty, respect, and dependability. Our customers are our number one priority and we value building lasting relationships with them. We are dedicated to fast response times, certified employees, organization and the best equipment in the industry. We are focused on becoming the best cleaning and restoration company. We strive to provide 100% satisfaction. Every time you call, a friendly voice will answer promptly to take care of all of your cleaning and restoration needs. We take great pride in being courteous and reliable so that you don’t have to worry about what to expect when dealing with our company. Our technicians are committed to being on time, dressed in uniform, and will provide the best services, with 100% satisfaction guaranteed. You can read what our customers are saying about us right here! For commercial clients, we offer evening and weekend appointments in order to work around your business hours. Our office staff is available from 8am – 5pm Monday thru Friday and 8am – 1pm on Saturdays. We also offer 24-hour emergency services where you will speak to a live person even after hours. 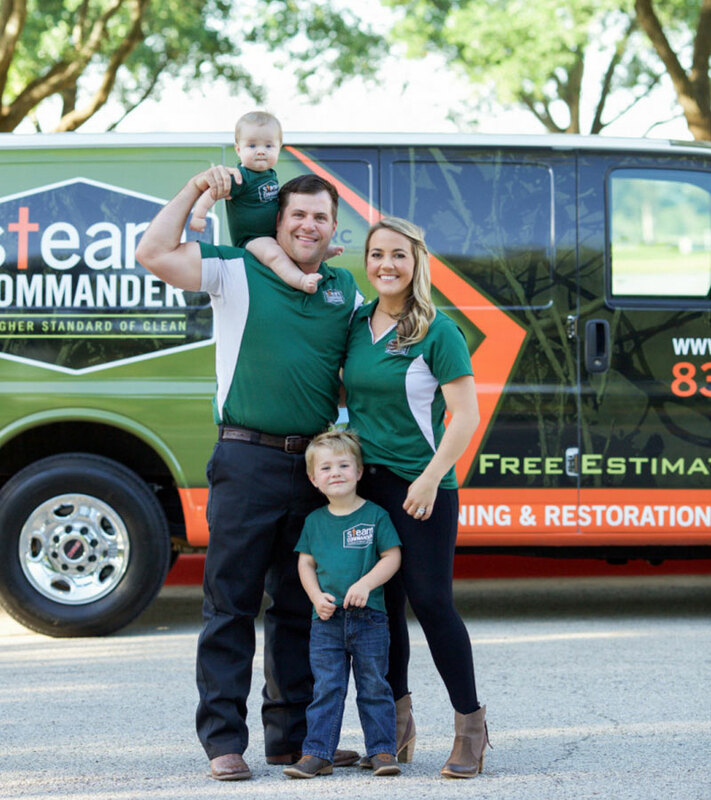 Cody and Mary Jo Johnson founded Steam Commander in Cypress, TX in 2015. 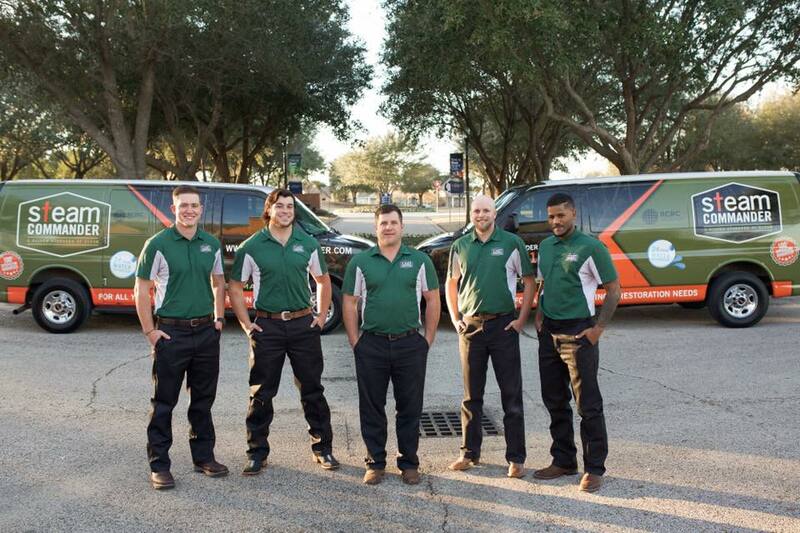 After 10 years of dedicated service to residential and commercial cleaning and restoration, Cody decided to ask his family to join him in opening a company of their own. After a long, well thought out approach, Steam Commander opened the doors on June 26, 2015, with a primary focus in Houston, TX and specifically Cypress, TX. The Johnson family resides in Cypress, TX and are proud to be locally-owned and family-operated. For a higher standard, call Steam Commander to schedule your free onsite inspection!